Ladies short sleeve dress by Rival . 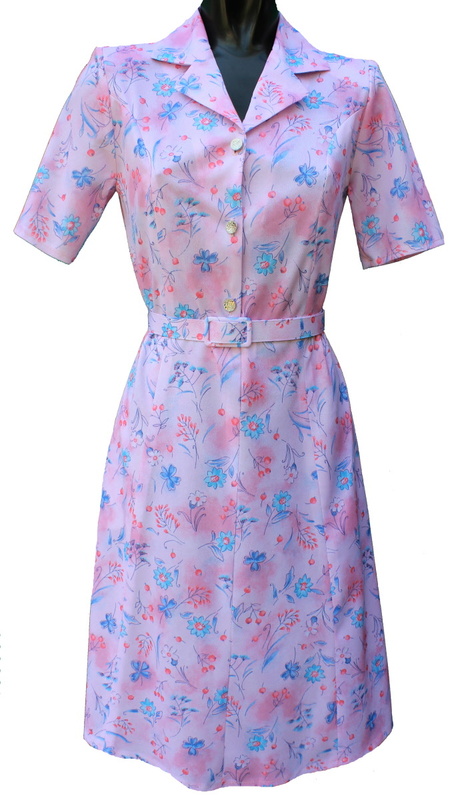 Pink Floral pattern.41"
Short fitting (5'2") UK size 24 Left! The best eCommerce software by ShopFactory powers P421. All-in one eCommerce and shopping cart software.